The first step into BL is the fan-service for girls; Melinda Beasi has described these girl fantasies very well with a group of popular titles. Now, if you want to turn the heat just a bit up there are several options that offer a lot more than fan-service. The following titles are just about to cross the line towards shounen-ai. Let’s start with the first list. CLAMP manages to introduce some BL subtext in almost every title they create, always making the reader wonder about the nature of such deep bonds between male characters. Tokyo Babylon is just a bit more direct in this. Subaru works as a medium, taking care of supernatural events mostly related to ghosts. His twin sister and a very playful veterinary try to help when they can; Seishirou’s advances towards Subaru, and Hokuto’s comments about them, might look like your average joke but there’s a lot more to it than what we can see in the first volumes. There is a dark and twisted tone to the main story that will make it impossible for you to forget it. In fact, Tokyo Babylon will leave you wanting to see more of this unconventional love bond. Yoshida Akimi created Banana Fish for a shoujo magazine that also published sweet stories like Dengeki Daisy and Sand Chronicles. That sounds very lovely until you see the cover for the first volume of this series. 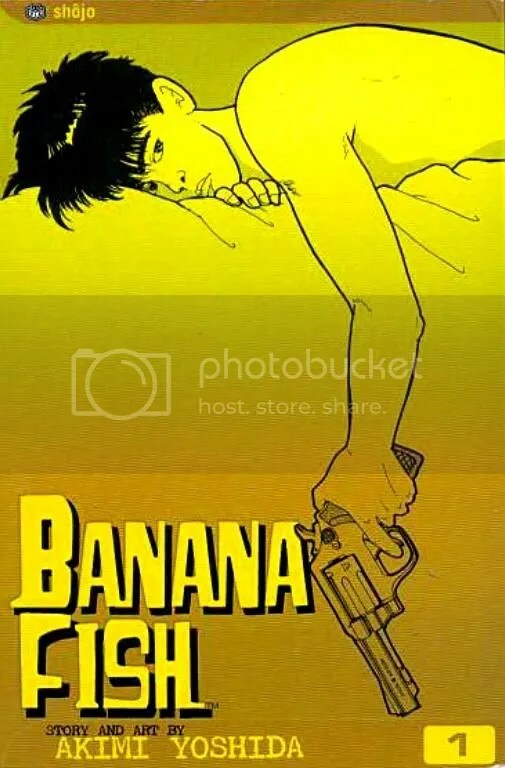 Oh, but that gun is not the only thing that made me consider Banana Fish as not-shoujo. This is a heavy story with a lot of violence, some sadistic characters and very dark pasts involving child abuse. However, amongst all the mayhem, Ash and Eiji slowly deepen a very strong bond that goes beyond simple words. Sadly there is nothing physical between them but everyone knows that they love each other more than anyone else. In case you thought otherwise with the description above, let me tell you just one thing: this manga is a masterpiece. 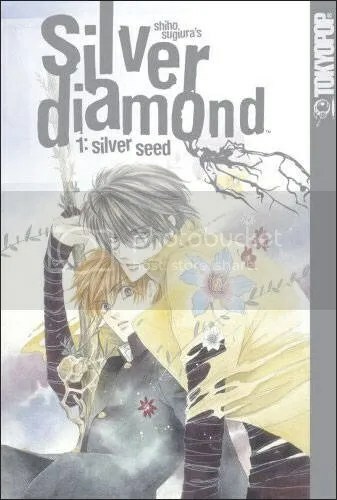 Silver Diamond is a fantasy shoujo of a very special kind: there are almost no women here. Also, we can’t really talk about undertones here, it’s more like a blatant demonstration of pure love that starts as a simple joke and slowly develops with their quest. As the characters face several hardships the different relationships take shape and strengthen, most of them in a brotherly fashion, but Chigusa thinks of Rakan in a not very brotherly way. Rest easy (or not? ), this is just a platonic type of love. Silver Diamond has the perfect amount of comedy to transform such a dark context, and even the most terrifying creatures, into something really heartwarming and even adorable. Samurais, outlaws and the relative nature of justice for a little subtext in seinen. Natsume Ono is a very talented mangaka that has created several seinen stories but she also writes BL mangas under the pen name basso. That doesn’t necessarily mean all of her seinen have some subtext, but House of Five Leaves seems to be a special case. Sometimes I think I’m reading too much into Masa’s admiration and curiosity towards Yaichi, but maybe I’m not. Deb Aoki described this feeling very well in her review: as the story unfolds, it becomes clear that Masanosuke and Yaichi are fascinated by each other beyond just being employer and employee. Well, this might be interpreted as a very compatible friendship, but my view seems to be biased thanks to some scenes of the anime. In the end it’s up to the reader whether to see the BL subtext or not, apart from that this story set on the Edo period is pretty engaging even with its slow pace. 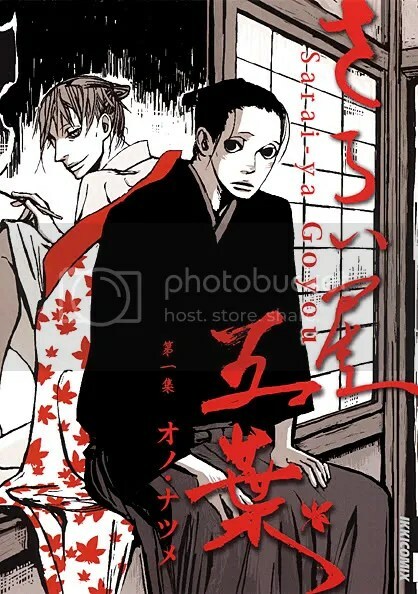 Very distinctive art-style, interesting characters and an underlying mysterious past make House of House Leaves a certainly beautiful and deep manga. I can’t think about Antique Bakery without having a happy fuzzy feeling, followed by hunger or more like sweet craving. The first comes from the very realistic and down to earth situations of this episodic manga. The second, obviously, is thanks to Tachibana’s verbosity in order to sell the bakery’s goods. And I’m definitely sold!. Slowly but surely, Yoshinaga Fumi wrapped up the thread of this story, connecting dots that seemed unimportant and truly giving us a piece of vibrant life, full with all its particular emotions. 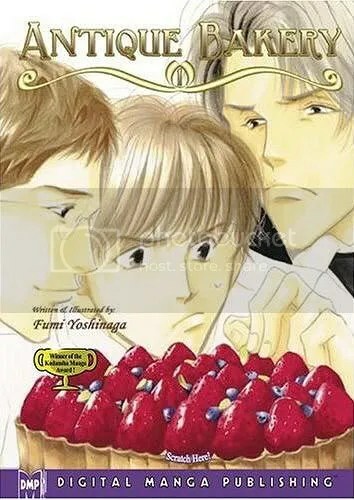 Antique Bakery’s BL subtext comes from the very beginning of the series, with an amazing flashback where our genius patisserie confessed his love for the shop owner and was harshly rejected. Aside from unspoken words, there isn’t a lot more to that in the next volumes. What we see in some opportunities is Ono’s skill as a gay of demonic charm. I can’t ever forget a scene under the rain where he skillfully seduced a straight character. But that’s pretty much it, Antique Bakery isn’t a BL, even if we want it to be… wait Yoshinaga Fumi already made that dream come true. It’s my first time making this type of guide so I hope someone finds it useful; I plan to continue with this guide and include several unlicensed titles that need a bit of attention. There are even more mangas that fit this list, for other tastes too; do you have any favorites that boost readers’ interest in boy’s love? 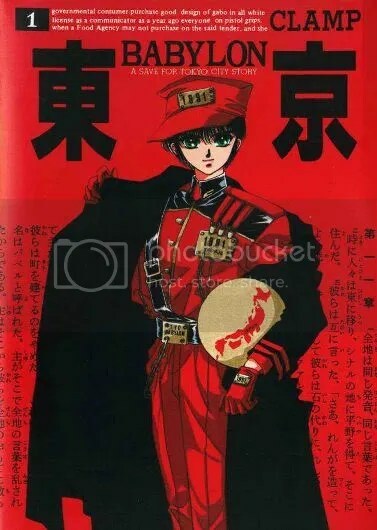 This entry was posted in Manga and tagged Aoike Yasuko, CLAMP, Natsume Ono, Sugiura Shiho, Yoshida Akimi, Yoshinaga Fumi. Bookmark the permalink. 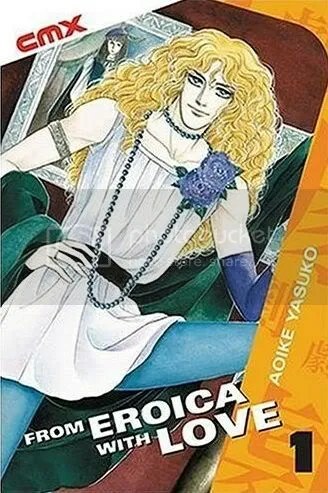 And here are a few suggestion on BL mangaka: I think Abe Miyuki (Komatta Toki Niwa Hoshi), Taeko Tonami (Blood Series), Watanabe Taeko, JUN Jin Suk, and SHIOZU Shuri (Ghost!) have some interesting works. Narita Minako (Cipher), Shimizu Reiko (Himitsu), ASAMI Yuuko (Wild Half), Yabuuchi Yuu, Ryou Saenagi (NANAKI), and KANNO Aya (Akusaga) although write a normal shoujo series but give many BL hints in their works. I’m glad you like the list. You mean you want more of these almost-shounen ai titles? I’m still thinking about how to continue this guide and I have to add some unlicensed works too. Thanks for the suggestions! I have read only a few of those. Abe Miyuki is definitely a very good author for this kind of mangas.